Who Gets the 20th Spot? Every NBA team gets the chance to invite up to 20 players to their training camp. Before the regular season begins, however, the roster must be cut down to 15 at the most. Dallas currently has 19 players on their training camp roster, and some of those contracts are guaranteed, some are partially guaranteed, and some are non-guaranteed. The differences in these contracts and what they do to Dallas' cap is a pretty hard thing to explain, but if you really are a basketball nerd like me, then you can find many explanations somewhere on the world wide web. Ryan Hollins is a 7'0 athletic center that has never really found his place in this league. Hollins is 30 years old, so he may be a bit past his physical prime, but he can still be that energizing big off of the bench for a multitude of teams. Dallas being one of them. Hollins played 27 games with the Mavs back in the 2008-09 season and averaged about 3 points and 2 boards in 10 minutes per game. Hollins would come in as part of a center trio, with Samuel Dalembert and Zaza Pachulia already there, and he would most likely see the smallest portion of playing time among those three. Hollins may not do anything exceptionally well, however he would provide some athleticism and toughness that is lacking on that Dallas bench. Yeah... no this is not happening. Keep scrolling. Carlos Boozer is one guy left in the free agent pool that could definitely make more than the veteran's minimum somewhere. Dallas is lacking legitimate depth at the four position. Dirk will be the starter, of course, but behind him are Charlie Villanueva, Dwight Powell, and Jeremy Evans (sometimes, he is more of a three). 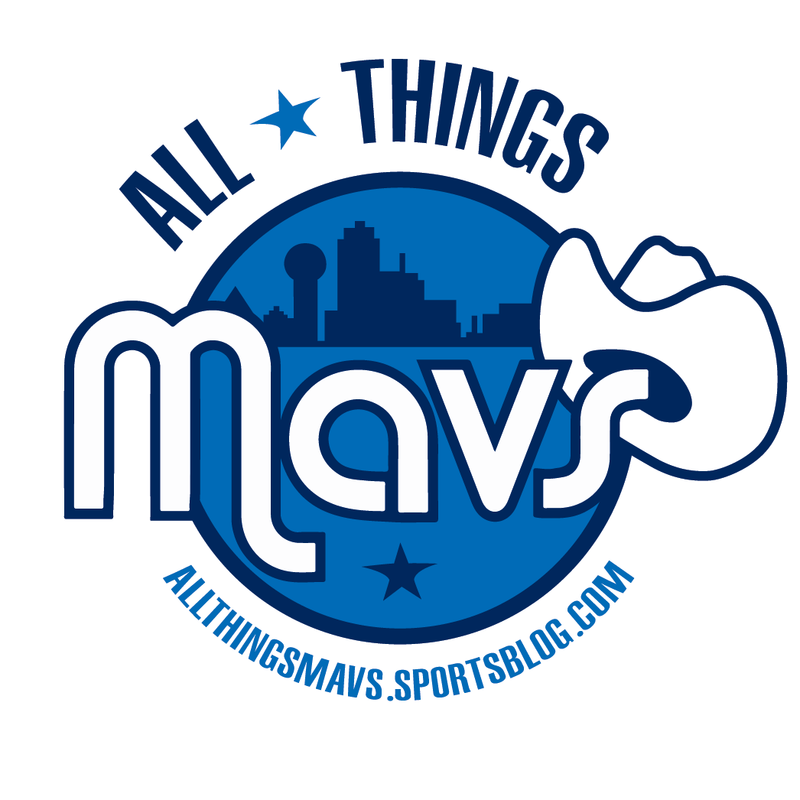 Charlie V showed that he can be a heck of a stretch four shooter when necessary, but he is weak in too many areas to take a lot of minutes away from Dirk. Dwight Powell turned out to be more than just an add on in the disastrous Rajon Rondo trade as he worked his way into the rotation for a small stretch in the season. Powell dominated the summer league this offseason, which will most likely land him a much larger role in his second year in the league. He can shoot, put it on the floor, and he is apparently one of the hardest working players on the team, according to Mark Cuban himself. Carlos Boozer, however, is an already proven power forward in the NBA and showed that he can still score in the post and put work in on the glass as he averaged about 12 points and 7 boards on the lowly Lakers last season. Boozer is 33 years old; Dwight Powell is 24 years old; I would rather give Powell more time to develop than bring in Boozer to play a small role off of the bench and take away Dwight's minutes. JAVALE MCGEE (Shaq Voice)! Yes, the co-star of Shaqtin' a Fool can actually play basketball. In fact, he can probably play basketball better than any center on Dallas' current roster. JaVale proved his worth as a rookie in Washington, but he really began to blossom when he was sent to Denver. As the Nuggets looked to rebuild, they sent McGee to another team that was rebuilding: the 76ers. McGee had some injuries and was eventually cut by Philly in the middle of last season. McGee began to focus on getting healthy and decided against signing with a team, although many (including Dallas) were interested. JaVale makes many bonehead plays and has injury history, but he is also a freak athlete and can protect the rim very well when focused and healthy. It is a high risk, high reward situation as the injuries could keep him out, or his "knuckleheadedness" could keep him from being a solid contributor; but on the flip side, his athleticism would allow the Mavs the ability to throw lobs towards the rim again, as they did with Tyson Chandler and Brandan Wright, and his rim protection is something Dallas is in dire need of. A center depth of JaVale McGee, Samuel Dalembert, and Zaza Pachulia would be very hard to beat. He is 27 years old, he has injury issues, he is a freak athlete, he is a bit of a bonehead, and he can defend the rim. That is a lot of good and a lot of "ifs". So who should it be? Well Carlos Boozer is a little too old for my liking, and the center position needs more attention than the power forward. Greg Smith is Greg Smith. Ryan Hollins is a poor man's JaVale McGee. So why would we get a poor man's JaVale McGee when we can get JaVale McGee himself? The Mavs and the Lakers are the two frontrunners in the "JaVale McGee race". As long as McGee is healthy and focused, and the Lakers do not decide to overpay him (which is very possible), he should fall right into Dallas' lap. If you add a healthy McGee to this roster, they will exceed expectations.